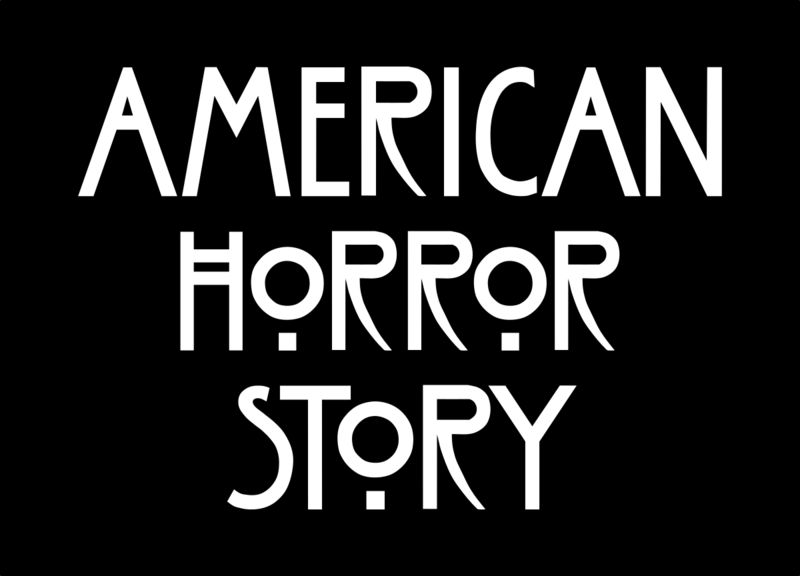 “American Horror Story” or AHS is a series that focuses on a certain theme for each of the season. All the seasons tell a new story but interwinds with previous tales. The majority of the actors return to be able to play new characters. A cool aspect of this show is that you do not have to watch all the seasons to understand the stories. The creators of the series throw it out of the park with their creativity. Every episode pulls you in and creates an atmosphere of suspense. The show contains mature themes that may not be suitable for some viewers. AHS The Coven was in my opinion the best season yet. The special effects are simple in The Coven but none the less effective. “Black Mirror” is a series with around 5 stand alone episodes per season produced by different directors. All directors have different visions and methods to approach the audience. Many of the episodes are set in future dystopias revolving around technology. What I like most about the series is how you do not need to watch the seasons or episodes in chronological order. Stand alone episodes allow the viewer to sit down to enjoy the show without having to invest a large portion of their time. At times the realistic accuracy of these installments can be a bit off putting. 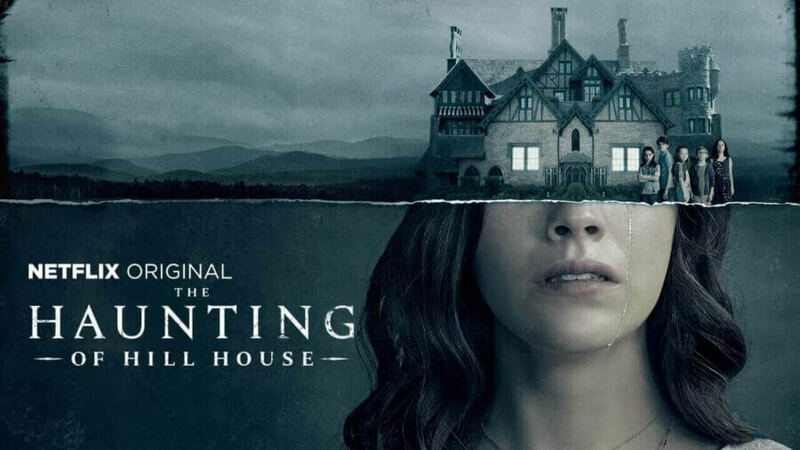 Based on the novel of 1959 of the same name, the series follows the Crain family and their traumatic childhood experiences in Hill House. There are seven of the Crain siblings. Steve is the oldest child, then Shirley, Theodora, and the twins Luke and Eleanor better known as Nellie who are the youngest. Olivia and Hugh are the matriarch and patriarch Each of the episodes show the house and the events that occurred within the house from the point of view of each of the individuals of the Crain family. When I began watching the series I thought it was going to be like every other horror cliche. As I kept watching it became apparent that this show was focused more on the viewer become attached and invested in the characters lives. Director Mike Flanagan did a great job of not making the family the repetitive horror cliche. Flanagan dug deeper thus creating a connection with the audience. I found the last showdown to leave a bit to be desired. Overall, the show was given proper closure.